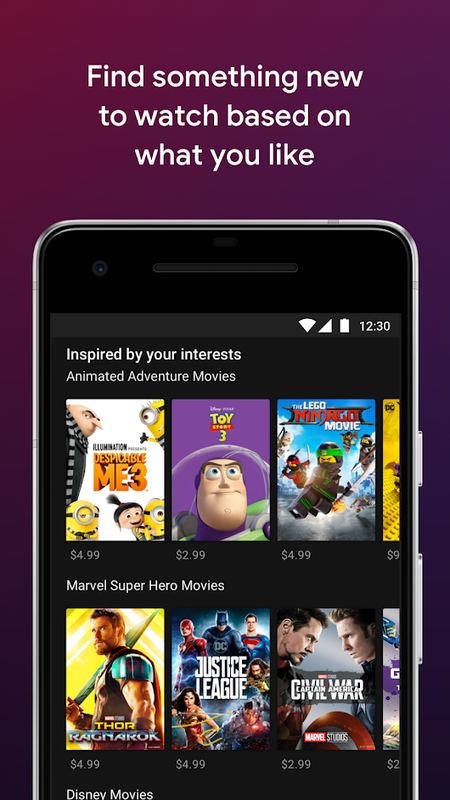 Google Play Movies & TV is the official Google cinema app which lets you rent or buy whatever movie you feel like. 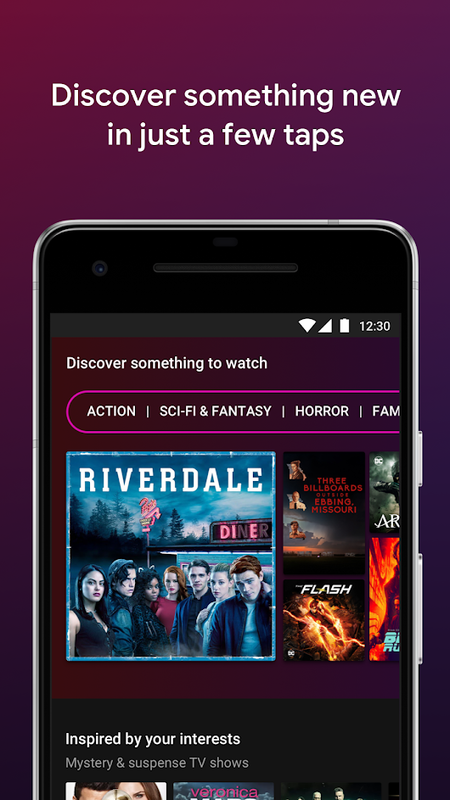 You can then watch them on your Android devices, your computer or even your TV by Chromecast. It been here for some years, but it didn’t had Chromecast compatibility from the beginning. 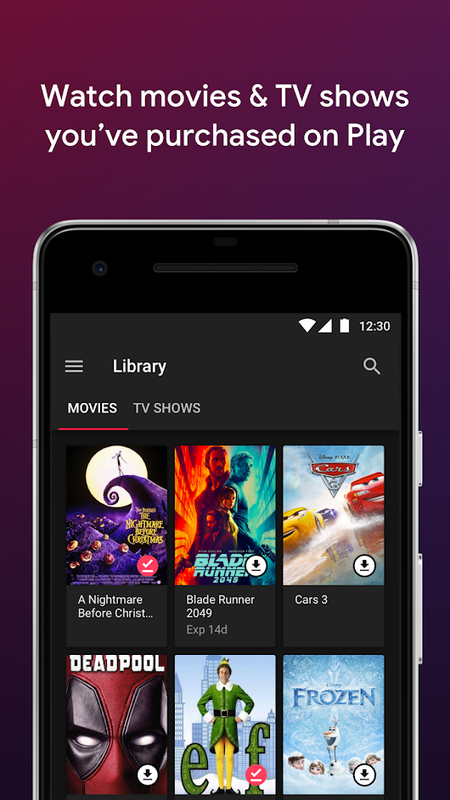 The interface is comfortable and smart, just as you’d expect from Google. The categories are divided into different sections by new releases, top sales, and those suitable for all the family. This is all fairly current content aimed at those of us who wanna grab a decent movie without having to investigate too much. Also there is a con, it is a bit expensive even for movies 10 years old. Besides that it is perfect for rainy days you don’t want to go anywhere but stay at home watching a movie.